Come and experience the difference for yourself, The Outlook offers an irreplaceable opportunity to make your home in a naturally inspired community. 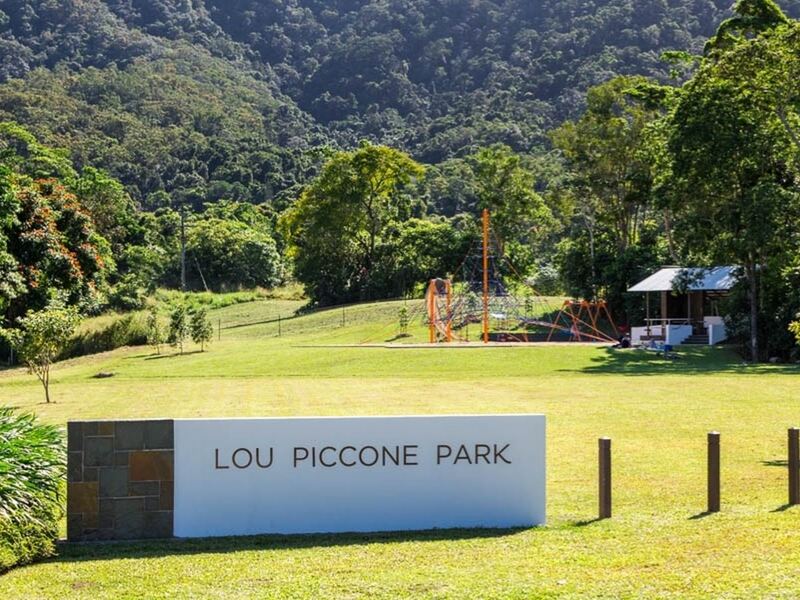 Landscaped parks and major play ground also provides recreation opportunities for residents to relax close to home. Enjoy spectacular views, with the estate offering a breathtaking panorama of local mountain ranges, including the distinctive Pyramid. Elevated living with world heritage rainforest at your backdoor and spectacular views, with majority of home sites enjoying Park, Rainforest and or Infinity outlooks to the horizon with the iconic Pyramid Mountain as the centrepiece of that view. Lot 423 is 625m2 block. Covenant controlled and managed estate. Master planned estate with building envelopes for some blocks to ensure you maximise yard space and building area. Looks and feels every bit like a gated community from Timberlea Drive, without the associated maintenance costs. Immaculate manicured gardens and lawn. Flat ready to build on blocks with telephone, NBN, power and sewerage connected.